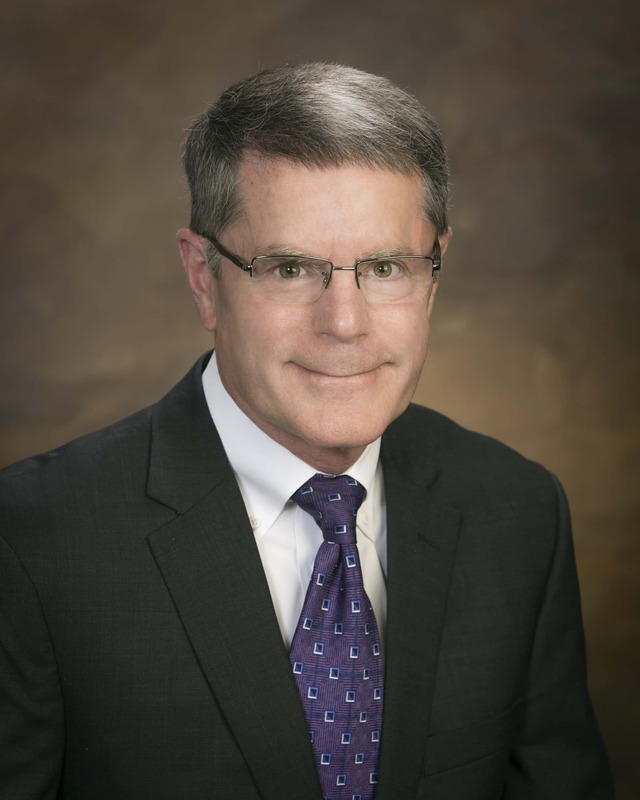 Senator Al Olszewksi (R – Kalispell) introduced Senate Bill 206 on Monday to require country-of-origin (COOL) placarding for beef and pork at retail stores in Montana. The bill would require retailers to display a placard at counters differentiating between meat that falls in three categories: 1) meat that is born, raised, and processed in the USA, 2) meat that is processed outside of the USA, and 3) meat that is only processed in the USA. 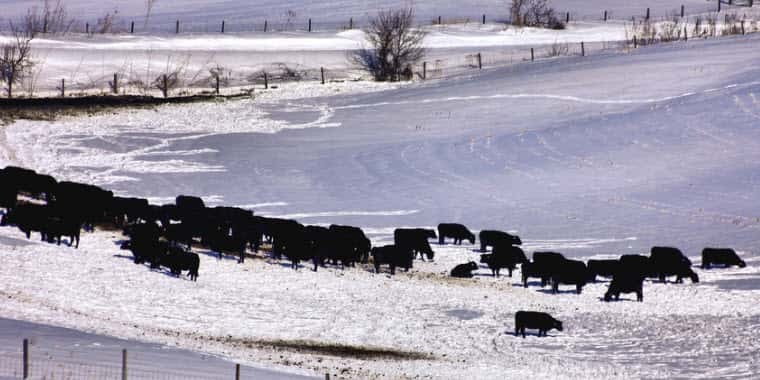 Northern Plains Resource Council is working with the Montana Cattlemen’s Association and Montana Farmers Union to reinstate COOL during the 2019 legislative session. 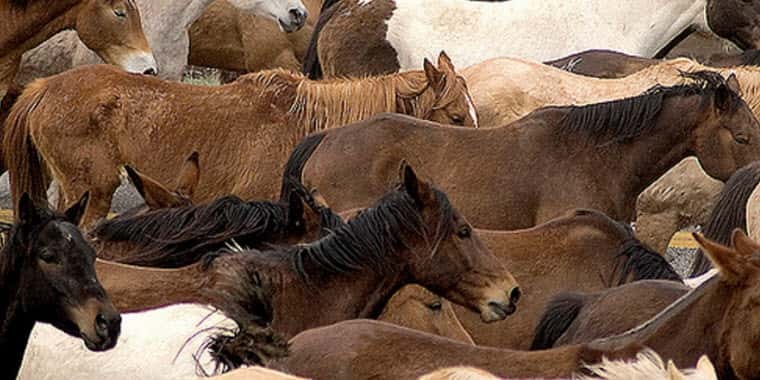 The bill also includes language that prevents cell-cultured alternative proteins from being labeled, advertised, or marketed as livestock or poultry products and the use of terms like steak, burger, etc. 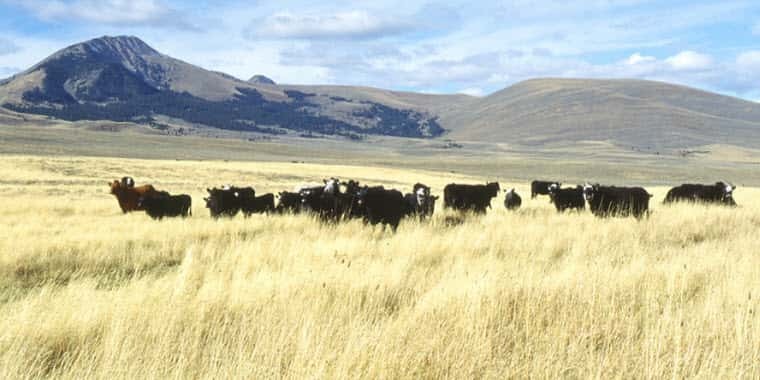 If passed, the law would be implemented by Montana’s Department of Labor and Industry, requiring no cost or investment from ranchers. Placarding at the retail level, as required by SB 206, is designed to improve transparency for consumers while increasing market share for USA producers. On Wednesday, February 6th, Northern Plains Resource Council release a press release regarding the country-of-origin labeling portion of the bill.